Only able to be visited by sea, the island of Hvar in Croatia, one of the Dalmatian Islands, is a natural stop on a crewed yacht charter along the historic Croatian coast. 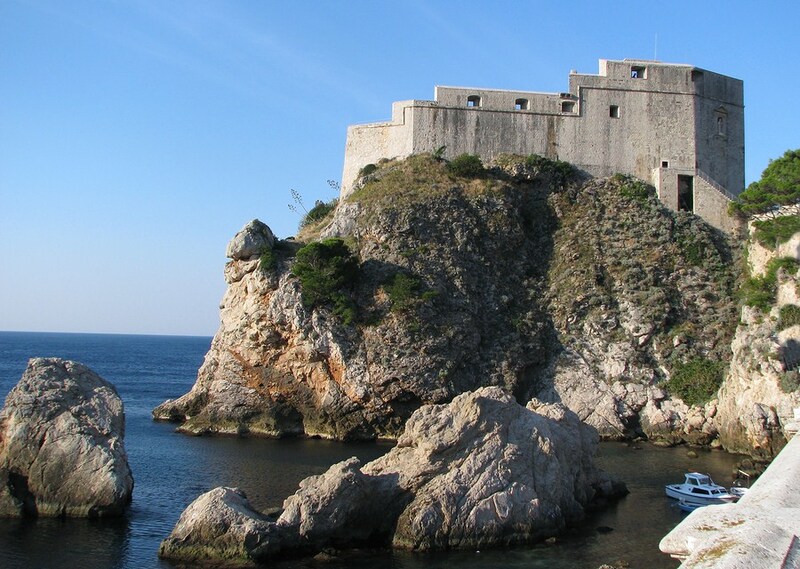 Sitting in a strategic trading location, this island has been a natural stop for seafarers throughout seafaring history, with each civilization leaving a mark on the face of this island as many of the historic buildings and ruins are still remaining. Cruise into Hvar City on the island of Hvar, once home to a major naval base of the Venetian Empire on your crewed yacht charter of the Dalmatian Coast. 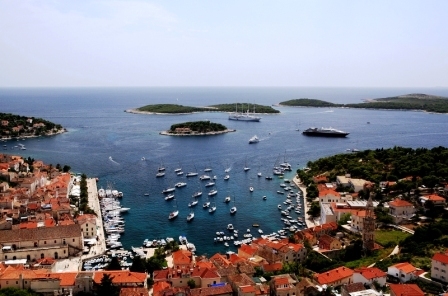 The island of Hvar has been populated since prehistoric times. Having a mild climate, a large fertile plain, and several fresh water springs, the island has always had a welcoming habitat throughout history. As the Adriatic trading routes developed in the area, the island gained increasingly in importance as a trading center. And while wealth flowed through the island as a commerce center for trading, the locals worked the fertile growing areas producing trade goods of their own including wines, olive oil, and lavender for aromatic oils. And of course, as an island, fishing was a large commercial industry. Today, grapes are still grown for the wineries that are producing both red and white wines. 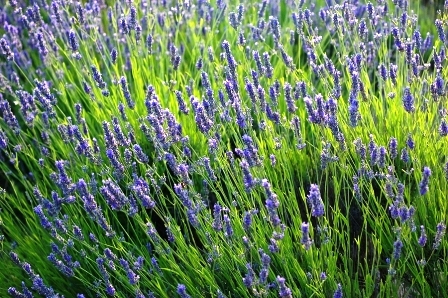 Fields of lavender, and olive trees can be seen across the countryside, and fresh fish is readily available. 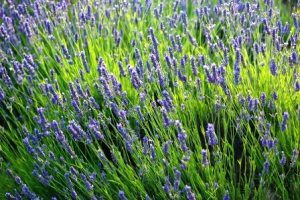 This is a beautiful fertile island and while there try sampling the wines from little wineries, olive oils from local olive oil presses, and perhaps shop for homemade lavender soaps. There are four main towns on the island, Hvar Town, Jelsa, Stari Grad, which is the main seaport on the island, and Sucuraj. And surrounding the island are beautiful beaches, and anchorages including the picturesque anchorage of Milna on the southern coast, all with crystal clear waters. Hvar town is becoming a chic spot to see and be seen and has an active night life including a disco up on the hills behind town in an old Venetian fortress, Hula Hula Bar for sundowners, and Carpe Diem and Carpe Diem Beach nightclubs. The island of Hvar is said to be the sunniest location in Croatia and one of the most beautiful islands in the world. 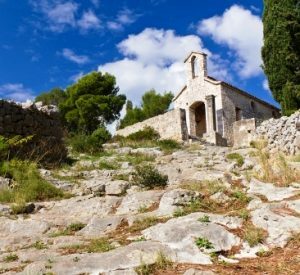 Visit and explore the historic towns, enjoy the green lush countryside, and the crystal clear clean waters on a yacht charter in Croatia.